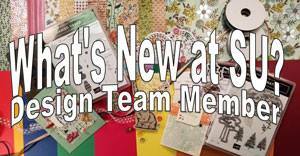 I AM truly grateful for Pals Paper Arts! I love their challenges and I love their design team. 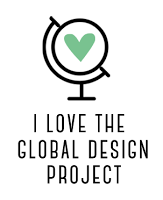 They have such a variety of great ideas from so many awesome designers. Sometimes it's hard to find an idea someone else hasn't already come up with. I remember the card I made for The Paper Players Challenge theme of Wild Life and I chose to create a card based on the viral video, "What Does the Fox Say" by Ylvis. I was so excited to post it on the Challenge page, but then I realized that someone else had had the same idea. I was so deflated! I do make a point of not looking at a lot of the entries before designing my card so I won't unconsciously copy someone else's design elements, but it doesn't always prevent similar looking cards. My mattes, the card base and the ink were all in Early Espresso. 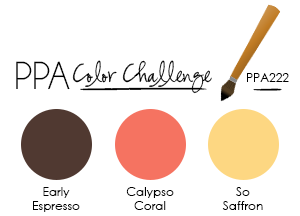 It does a great job of showcasing the lovely and soft Subtles, Calypso Coral and So Saffron. I usually cut the mattes 1/8" larger than the image panel on all sides. I used Crumb Cake as my neutral colour. 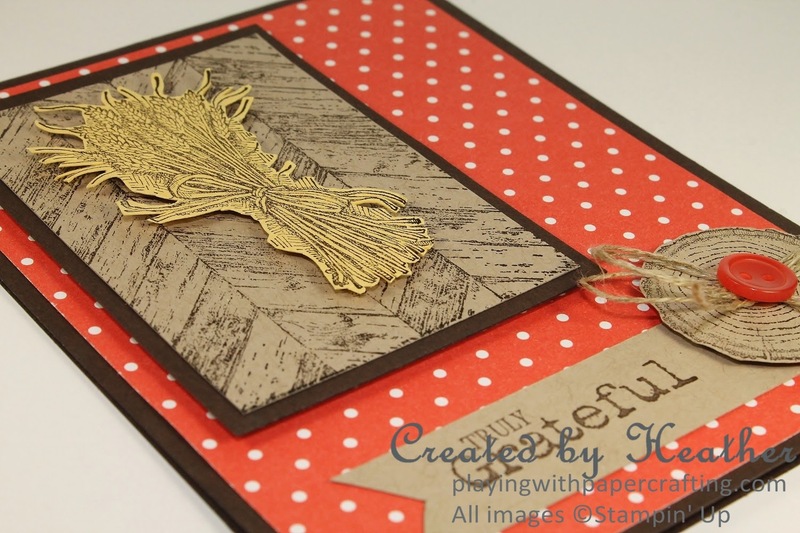 I love all the texture in this Truly Grateful stamp set. The wood panelling, the tree slice and the wheat sheaf are full of great texture. I hand cut the wheat and the tree slice using my paper snips. Want to know a great trick for making the little linen thread "bow" that is really simple? Just wrap the linen thread around 3 fingers about three times. Remove it from your fingers and twist once to make a figure eight. Add a glue dot to the middle where the threads cross each other and it will not only hold your bow together, it will also adhere it to the appropriate panel. Then you can top it with a button or some other embellishment. Heather, such a sweet card! 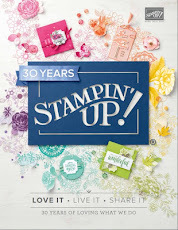 I just love that stamp set also. 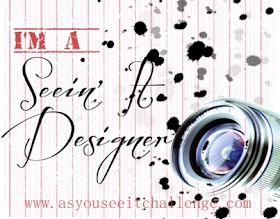 You are so right about similar designs when so many people join a challenge... it just cannot be avoided. Loved the tip about your linen bow. 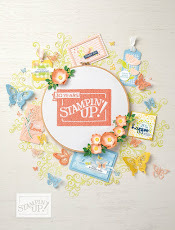 Thanks for including the PPA in your stamping fun this week!! 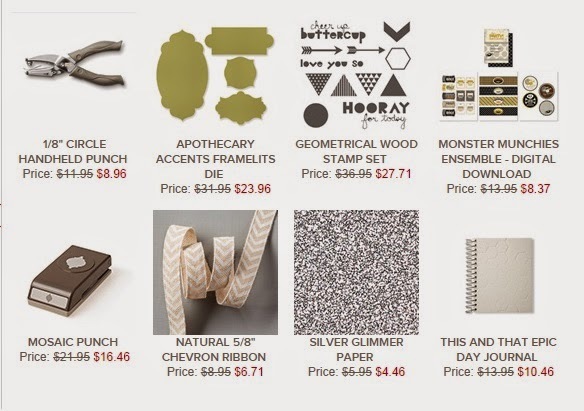 So pretty for fall! Love the bright background - showcases everything perfectly! Glad you joined us at PPA! Awesome card! Love that wood/button/twine element. I know exactly what you mean about not looking prior to making a card for PPA. I do the same!